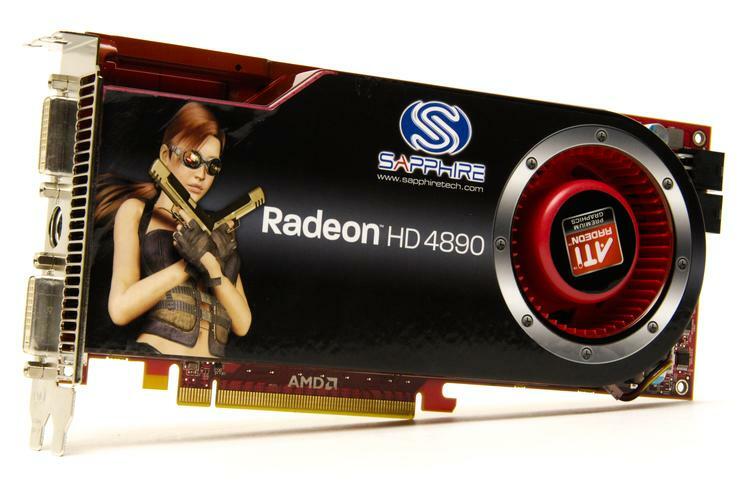 The Sapphire Radeon HD 4890 graphics card has excellent overclocking potential. Combined with some memory overclocking, the tweaked Radeon HD 4890 can get you an extra three or four frames per second in graphics-intensive games like Crysis: Warhead. By contrast, the NVIDIA GTX275 becomes unstable when increasing the core clock speeds by more than 50MHz while using air cooling, and doesn't offer significant performance boost. Should your graphics card become unstable, it isn't the end of the world, but the results can be slightly messy. Overheated or unstable video cards can cause corrupted graphics in games or, as you can see above, a crashed graphics driver. You might even be graced with the glory of the Windows BSOD (Blue Screen of Death). Newer graphics cards should reset themselves to standard clock speeds when this occurs and a quick restart may be all that is needed to solve any problems. If not, booting into Safe Mode in Windows is a last-ditch recovery option for restoring your graphics card's health and your own sanity. You are likely to experience such problems regularly during the overclocking process, particularly if you are pushing a card to its limits. In order to reduce the possibility of the graphics card becoming unstable, monitor your system's ambient temperature and find some ways to improve airflow in the case, particularly around the graphics card. Upgrading your air intake and venting fans at the front and back (and possibly side) of the chassis and cleaning up cables are both good ways to ensure your system runs cooler. This will allow you to clock the GPU even higher without having to resort to other cooling methods. Overclocking certainly isn't for everyone but for those who don't know how and want to try it out, it isn't all that hard to get started. If you are looking for the perfect specimen to experiment on, it is best to first read reviews of the graphics cards to determine their overclocking potential. Once you purchase your chosen video card, overclocking becomes a repetitive (but hopefully beneficial and interesting) process of tweak, test and re-test.